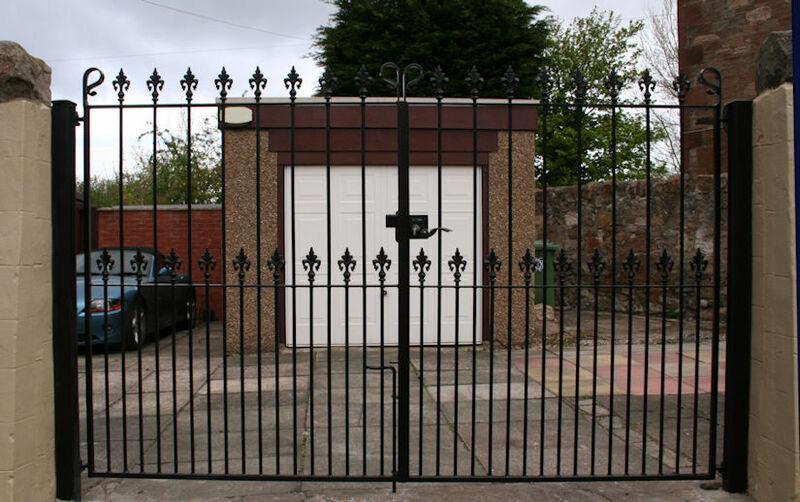 Edinburgh Blacksmith wrought iron gates railings and hand made furniture. 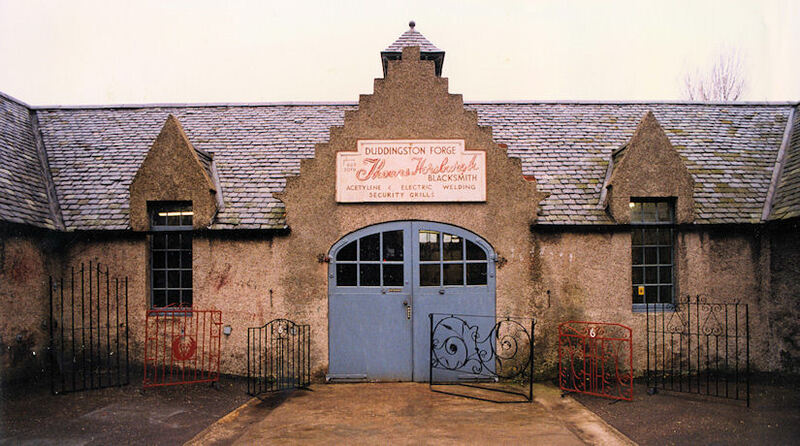 Welcome to The Duddingston Forge based in Edinburgh. At Duddingston Forge, We are an Edinburgh Blacksmith and specialise in meeting your individual requirements. We design and install hand-forged wrought iron metal work of traditional or contemporary design, to Acetyline and Electric Welding to Interior metal furnishings. Our Clients include Historic Scotland and the SRU. © ( ) All rights reserved.